Though times out there, plenty of companies are closing up shop, others are seriously restructuring themselves and some even borrow money to stay afloat. In other words, just about every manufacturer out there is trying to do their best not to drop the ball, Nissan on the other hand is facing a different sort of problem, they’re trying not to drop the Cube. 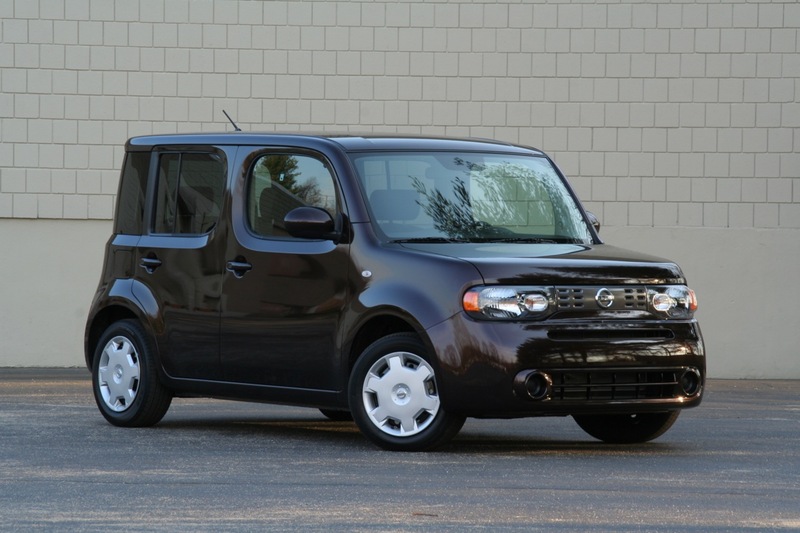 Not everybody is aware of the Nissan Cube and that is part of the problem. It is a rather unusual sort of vehicle, shaped like a cube and without too many redeeming features. It certainly does have plenty of features, but not many of them are relevant and just a funky design won’t really be able to save it. 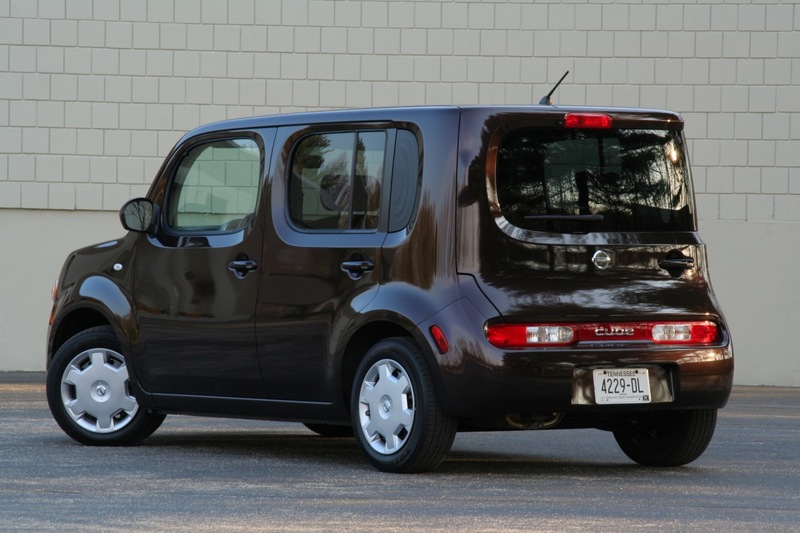 The Nissan Cube is also hugely practical, but that doesn’t really manage to save it either. After Nissan sold 21.000 units of the Cube in 2009 units, 2010 was rather kinder as 23.000 units left the dealers. 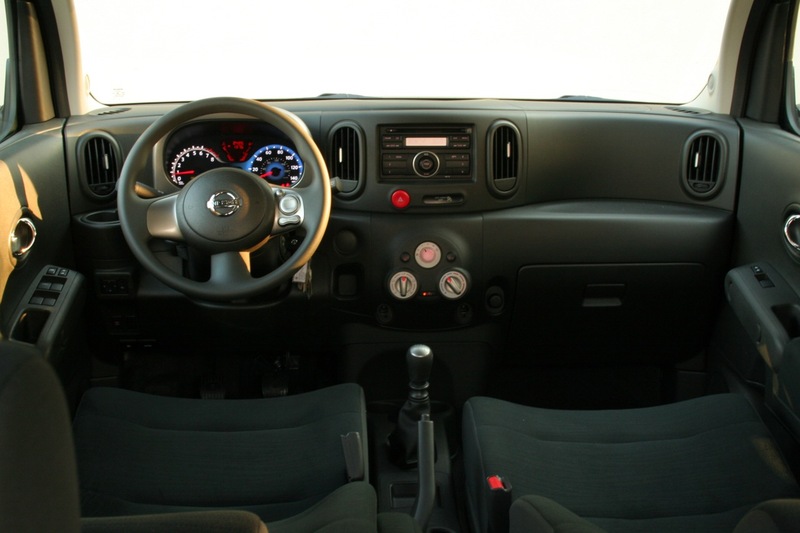 2011 isn’t that good a year for the Nissan Cube as after the first ten months raked in just 13.850 units with less than 200 of those being around last month. Given the current state of shopping and the sales projections there’s probably not going to be any more than 15.000 Nissan Cubes sold by the end of the year including a decent holiday spending bump. Despite the dropping sales that don’t even see it getting any hope, Nissan will not pull the Cube away from the market anytime soon.